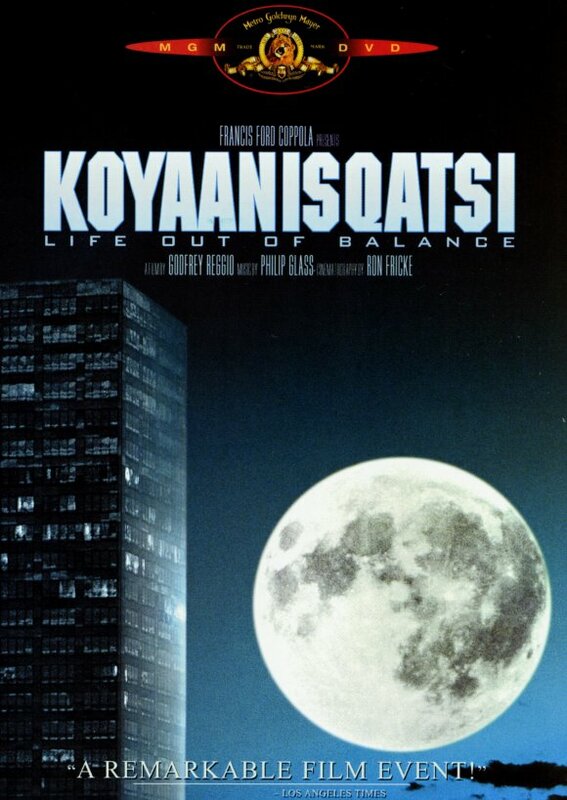 I first saw Koyaanisqatsi back when I was in high school and was so blown away by it I brought my whole family back to see it. 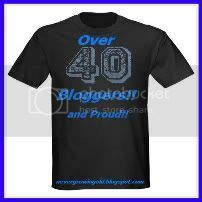 My Dad and little sister loved it my mom detested it. She not only disliked it, but didn't understand it, and was hostile about it. At the time my parents were hobby filmmakers who belonged to a film club and entered nation wide short film contests with their work, so I thought they'd both dig it. I realized then that maybe it had to do with personality type. We'd all recently taken the Meyers Briggs Personality Test and while my Dad and sister were like me on 3 or 4 personality indicators, my mom is my polar opposite. I'm curious to see it again now, 30 years later. In partnership with Chicago Opera Theatre, Facets presents a screening and discussion of Godfrey Reggio's 1982 cult favoriteKoyaanisqatsi. With an award-winning score by Phillip Glass, the film will be followed by a reception, including live music provided by Chicago Opera Theatre. The screening will take place at Facets Multi-Media on Sunday, February 17 at 12:00pm. Koyaanisqatsi, a Hopi word meaning "life out of balance," is a non-narrative film that presents an apocalyptic vision of the collision of two different worlds -- technology-based urban life versus the environment. The event will begin with an introduction by COT General Director Andreas Mitisek, and Facets' Executive Director Milos Stehlik. After the film, enjoy a panel discussion including Scott Manning Stevens, Director of the Newberry's D'Arcy McNickle Center for American Indian and Indigenous Studies, Judy Hoffman, University of Chicago Senior Lecturer in the Department of Cinema, and Northwestern University Neuroscience PhD candidate, James Antony. Live music and a reception to follow!